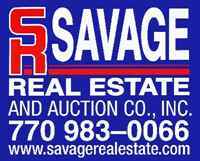 ESTATE OPPORTUNITY KNOCKS...LOWEST PRICE IN COMMUNITY! 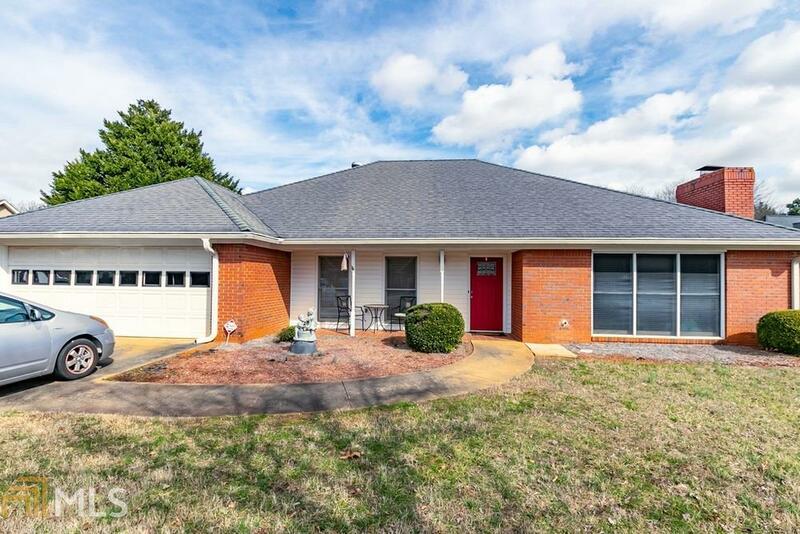 THIS 4 SIDED BRICK RANCH IS SITUATED ONE OF THE LARGEST LOTS IN COMMUNITY! SURROUNDED BY HOMES THAT ARE $200,000 TO $400,000. FLOOR PLAN FEATURES A LARGE FAMILY RM, SEPARATE DINING RM, LARGE EAT-IN KITCHEN, SPLIT BEDRM PLAN INCLUDES LARGE MASTER FEATURING WALK IN CLOSET AND HUGE MASTER BATH THAT INCLUDES DOUBLE VANITY, GARDEN TUB, SEP. SHOWER AND WATER CLOSET. HUGE LAUNDRY/ MUDRM! ENJOY THE OUTDOORS ON THE ROCKING CHAIR FRONT PORCH AND THE COVERED BACK PATIO! ALL OF THIS PLUS TWO CAR GARAGE AND CUL-DE-SAC SETTING! Directions: 985 North To Exit 16 (Mundy Mill/Hwy 53)- Go Left...mc Ever Rd- Go Right...whiting Rd- Go Right... Go Left Into Maple Forge... Right On Princeton... Home On Left.